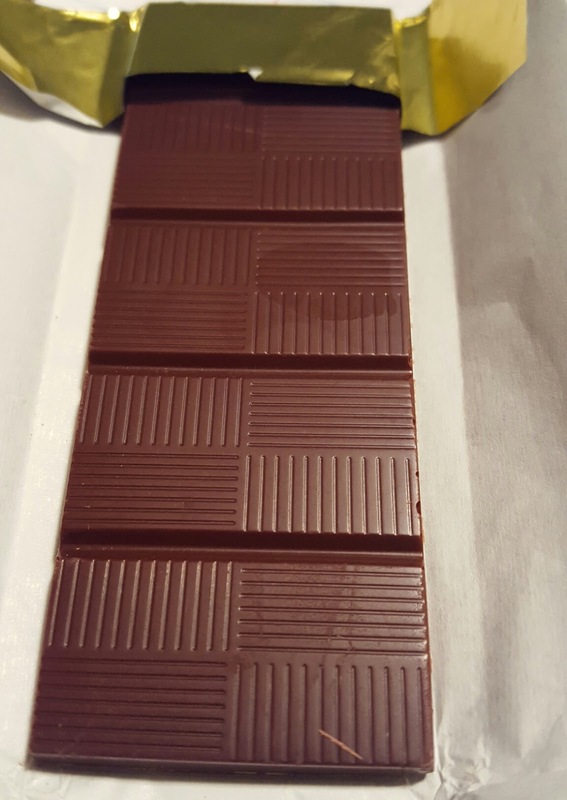 I’m feeling like a kid at holiday time because I know this time tomorrow I’ll be sampling so many amazing chocolates at the NW Chocolate Festival in Seattle, WA. 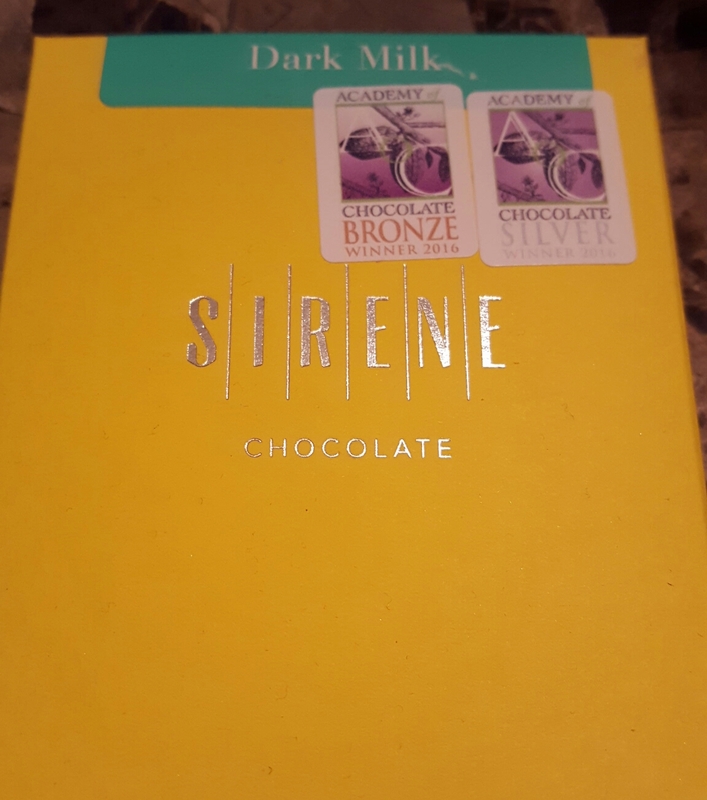 This Sirene Chocolate bar is about the last of my current supply of chocolate, so I will definitely be replenishing my chocolate stash big time over the next two days. Please feel free to say “Hello” to me if you see me at the festival! 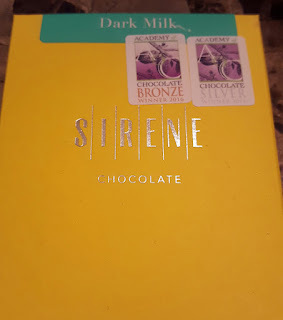 Sirene Chocolate is an artisan, bean to bar, small batch, direct trade, chocolate company located in Victoria, B.C., Canada. 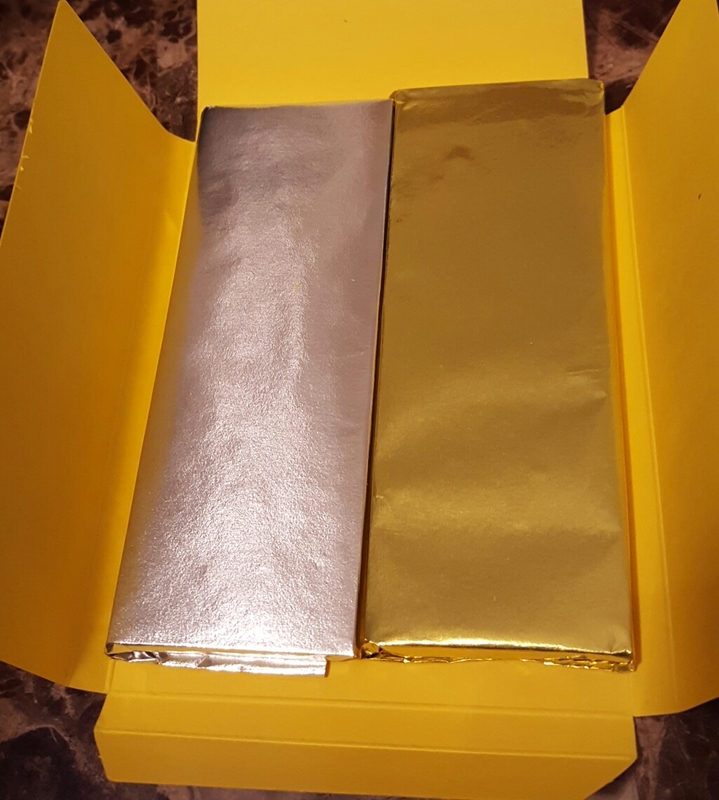 The beauty of this chocolate bar is that you actually get chocolate from two different countries to sample as a great way to compare flavors, and improve your tasting palate. 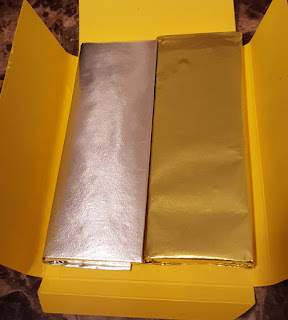 I recommend starting with the 65% Lachua, Guatemala bar in the sliver wrapper because in my opinion it has more subtle flavors. Nose: Cream, white pepper, caramel. Texture: Silky, melts quickly. Medium-bodied mouth feel. 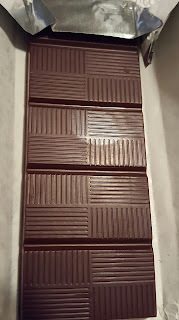 Taste: Some high quality chocolate syrup notes, dark honey. Finish: Medium/long with some light acidity, raspberries. 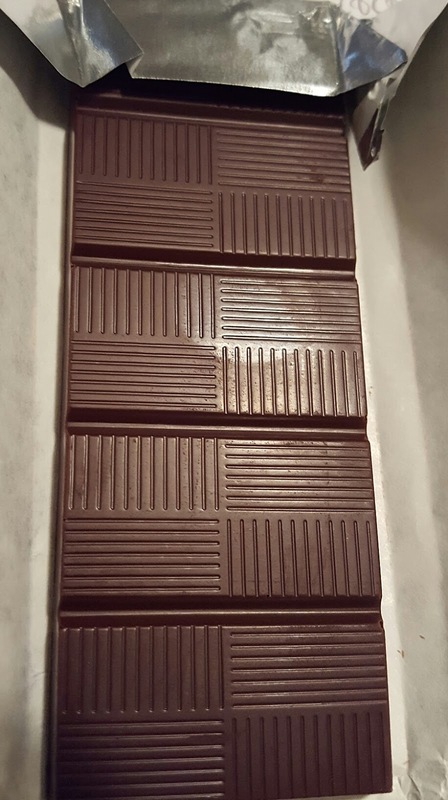 This was my favorite of the 2 bars. Color: Medium brown with a touch of red. Nose: Red fruit, cocoa powder, citrus acidity. 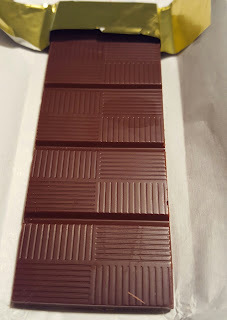 Texture: Good snap, full-bodied mouth feel with the sensation of eating a chocolate covered raisin, dried fruit texture. Taste: Blackberries, raspberry seed flavor, touch of plum. Finish: Medium finish, mild acidity, and a touch of lime at the end.